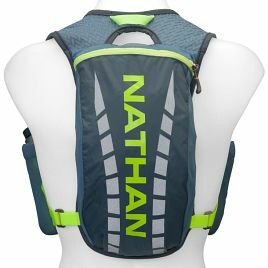 Driven by a real understanding of athletes needs, Nathan Sports are market leaders in creating groundbreaking Running Essentials gear. 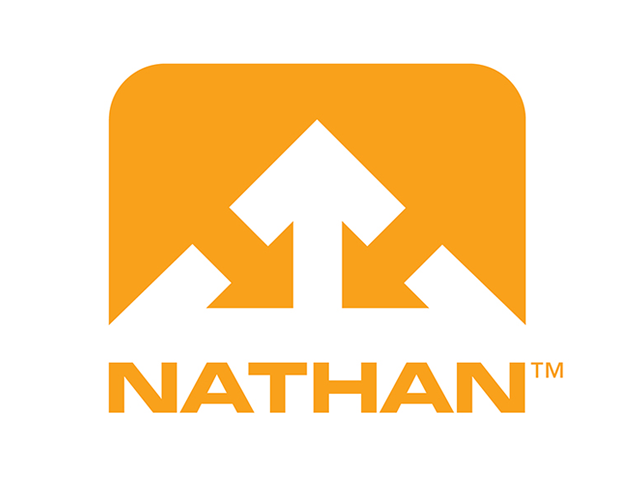 Nathan’s team of innovators say they sweat the details, because it’s the details that help you push your potential. 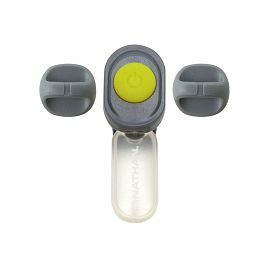 Their essential offerings are made for weekend warriors, ultra runners, triathletes and every dedicated athlete in between. 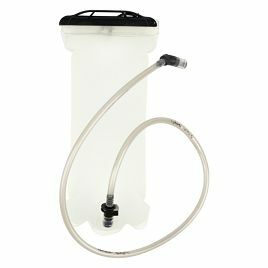 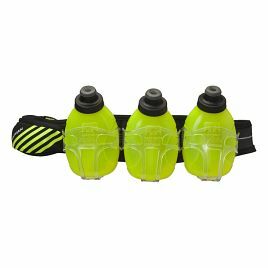 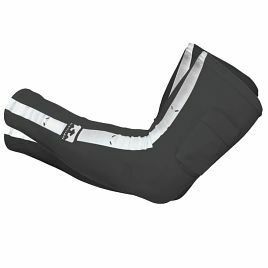 Some of their well known products include: Industry leading hydration vests, belts, handhelds, bottles and running paks. 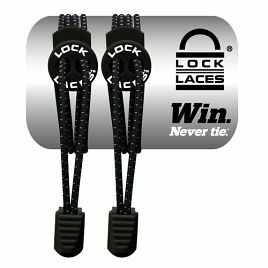 All designed to help you run stronger and for longer. 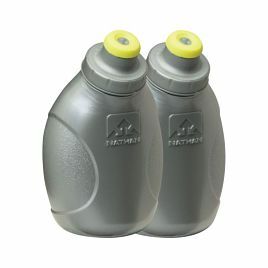 Used by hundreds of thousands of athletes across the globe, Nathan’s products are available in 45 countries and counting. 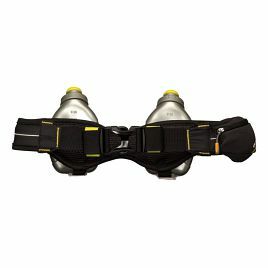 Ready to run stronger and longer? 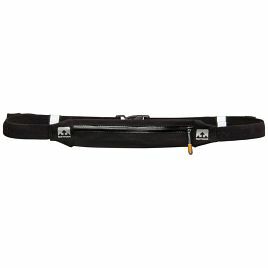 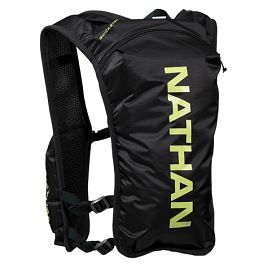 Shop our range of Nathan Sports products below.